High Paying CDL Truck Driver Job & Home Weekly! Newer Trucks – average 18 months old! If you’re looking for a truck driving job with a consistent schedule and predictable home time, look no further than a Northeast regional trucking job with US Xpress. With our available regional driver positions, truckers are able to run through a small number of states, rather than driving all over the country, so they can get home every week. That’s more time that our drivers can spend with family and friends. But great home time is just the beginning. US Xpress regional drivers also earn great pay on consistent miles—with excellent benefits. 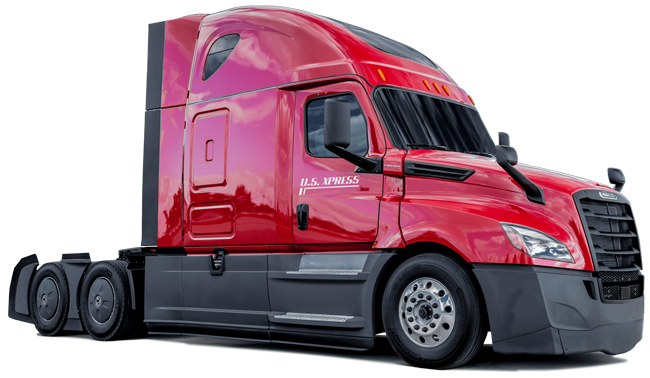 Plus, we keep our drivers safer and more comfortable in the best equipment on the road with a fleet of trucks that average just two years old. We have open positions available for Northeast regional truck drivers right now. Call today to find out about our available dedicated routes or use our search jobs now feature. Ever since Errol was a kid in Barbados, he dreamed of becoming a truck driver. 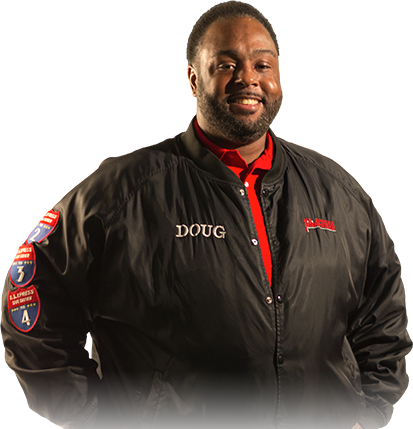 Now he’s making his dream a reality as a regional driver with U.S. Xpress. Click play to hear Errol’s inspiring story, and his heartfelt advice. Then click below to find out how we can help you shape the story of your life.